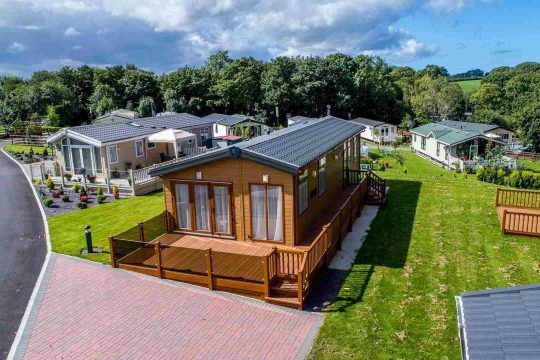 This summer thousands of holidaymakers will spend a well-earned break in UK holiday resorts, many of them staying in static caravans. We would like to remind static caravan owners of their obligations with regard to TV licences so that you don’t find yourselves on the receiving end of a nasty fine. To some static caravan owners, the issue of TV licensing is a bit of a grey area so hopefully, this blog post will clear up any doubts you may have. As the law stands currently, some caravan owners may need a separate licence for their holiday homes and some won’t. It depends on whether a television is being used in your main residence at the same time as you are on holiday in your static caravan. This applies to your home television being watched or used for recording programmes whilst you are away. 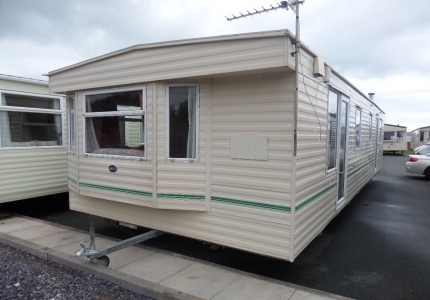 The same rules do not apply to touring caravans provided you have a valid licence for your main residence since touring caravans are not permanent structures. 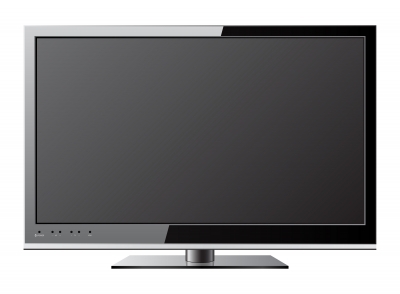 However, if you need to buy a TV licence you can do it very quickly by purchasing online. You can spread the cost of £145.50 per annum by paying quarterly, monthly or even weekly payments if you want to. 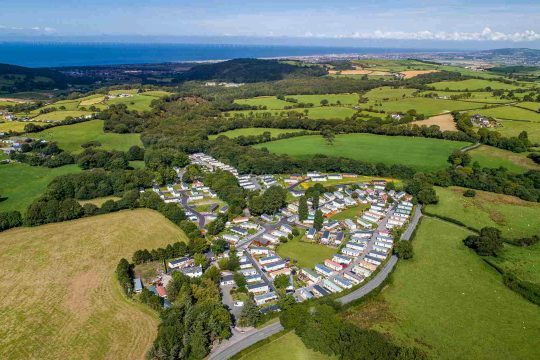 At Sirior Bach our static caravan owners are not permitted to rent their caravans out but if you are reading this and have a caravan to let on any caravan site in the UK you are much more likely to require a separate TV Licence for your holiday home. Check it out now.